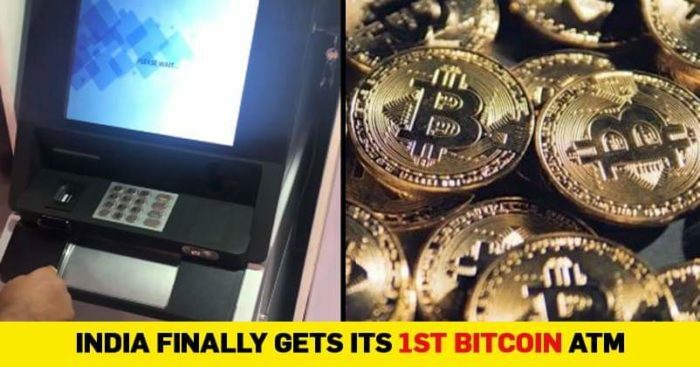 Good news for cryptocurrency traders in India as Bengaluru has got India’s first Bitcoin ATM at Kemp Fort Mall. 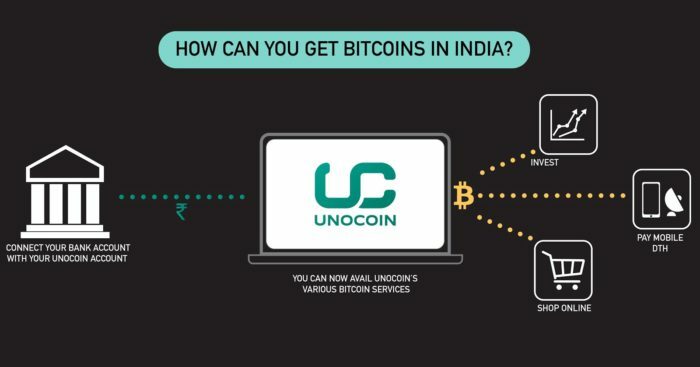 It’s been launched by local crypto exchange named Unocoin allowing its users to continue to buy and sell cryptocurrencies with Indian rupees. 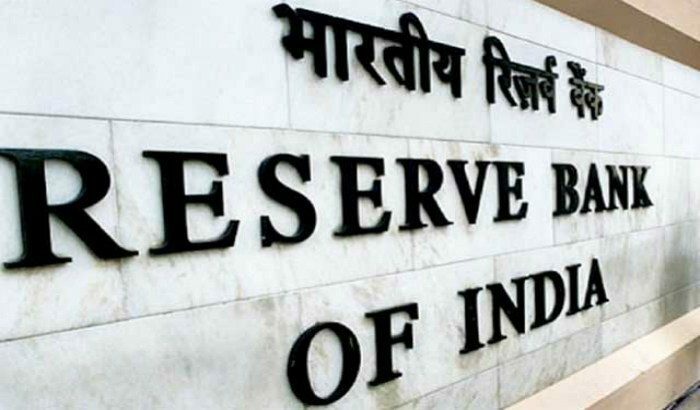 Daily restrictions on transactions, in accordance with RBI ATM rules, have been imposed and the minimum amount for deposits and withdrawals is kept Rs 1,000. There is an availability of confirmation OTP from Unocoin users’ registered mobile numbers and the cash they deposit goes into their Unocoin wallets and can be used to buy Bitcoin, Ethereum, or other crypto coins. Doing this, Unocoin has cleverly bypassed RBI’s regulations on cryptocurrencies, which avoid banks from dealing with cryptocurrency exchanges. The company also has plans to install such ATMs in Mumbai and Delhi in the coming weeks. Earlier, investors had to transfer their Indian money to these crypto exchanges through payment gateways which were controlled by banks. With banks unwilling to work with crypto exchanges any longer, Indian users had no method to buy cryptocurrencies or to withdraw their invested money. one of the representers said in a statement. RBI has expressed its opposition for the growing popularity of cryptocurrencies in India, but had stopped short of banning them outright. Due to this, Zebpay, one of India’s oldest crypto exchanges, had shut down operations last month. With these ATMs allowing Indians to trade cryptocurrencies as before, it’s expected that the RBI would once again want to step in with a new rule. Bitcoin gained immense popularity last before it fell terribly. Financial experts are expecting it to be the next big thing but some still believe that it is a bubble and only those with initial investments can make any profits out of this. It will be interesting to see how investors will respond to this smart move from Unocoin. Will it make some changes in the mind of investors? Do share your thoughts in the comments section.